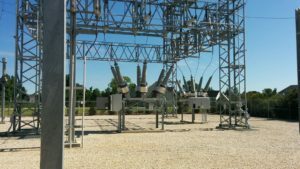 The purpose of this project was to replace the existing 115kV delivery point single bay breaker station with a new four-bay 115kV breaker station and distribution substation. 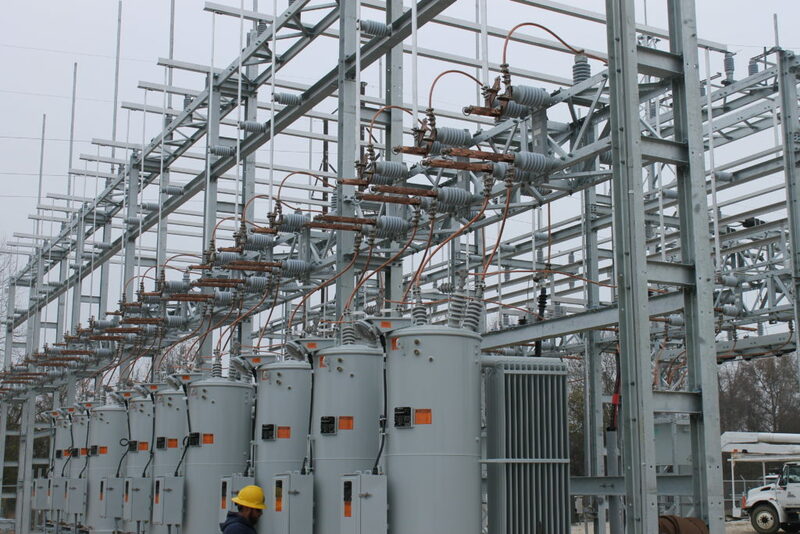 There is one outgoing transmission circuit and one 115kV circuit feeds the adjacent distribution substation. 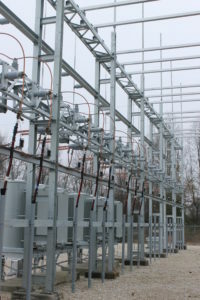 The Distribution substation was constructed with a single power transformer and eight distribution circuits in a circuit regulation configuration. 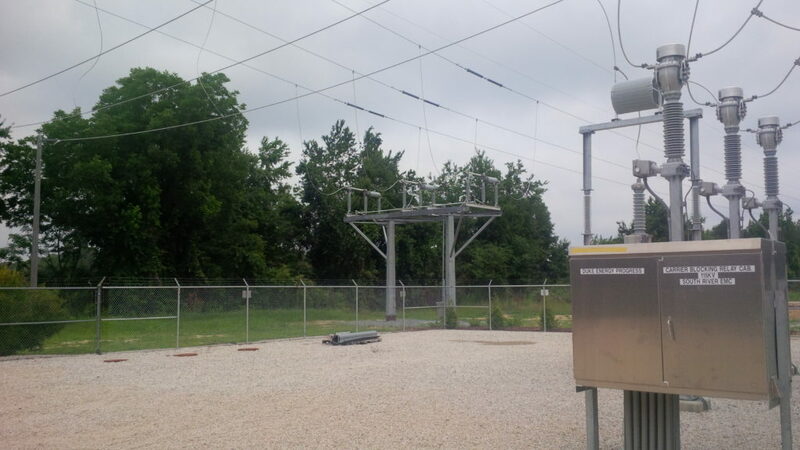 Scope of work also included all high-side protective relaying and associated equipment. 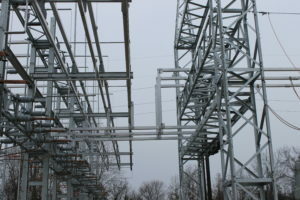 Construction was coordinated in a way to allow for continued transmission service from the existing 115kV structure until the new structure was commissioned. 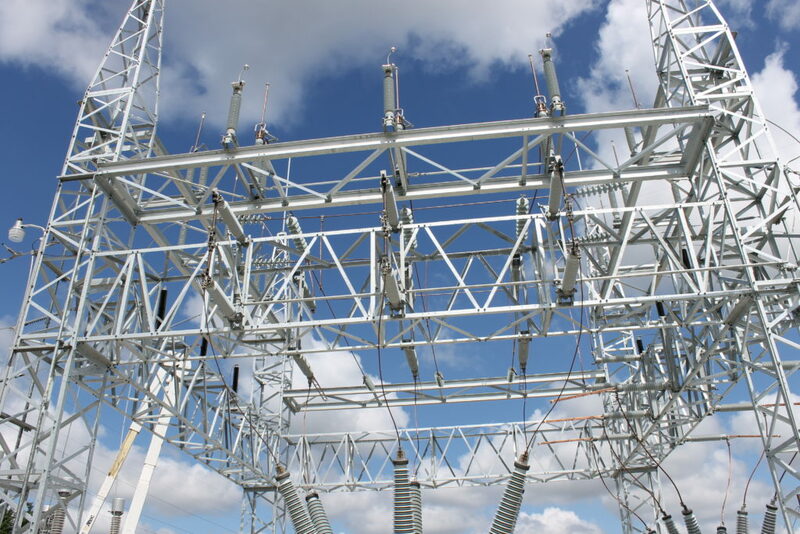 Electrical Consulting Engineers, Inc. has been providing power engineering services to the southeast since 1968. Electrical Consulting Engineers. © 2017 . Web design by CCP Web Design.